The Transfer Station is no longer accepting Styrofoam! between CR 657 and 30th Street. 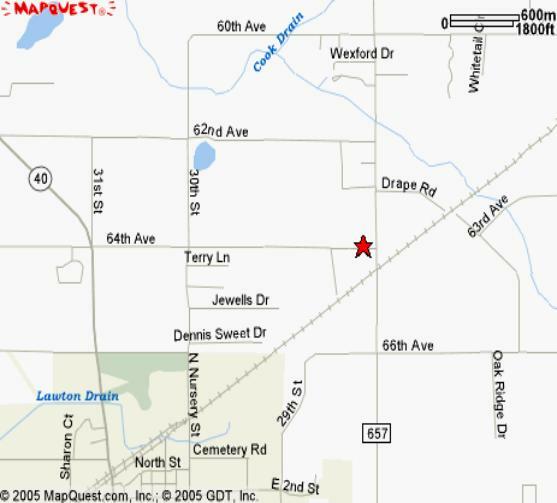 Head west on Front Avenue/CR 364, turn south/left on CR 657, turn west/right on 64th Avenue. The transfer station is on the south/left side of the road.